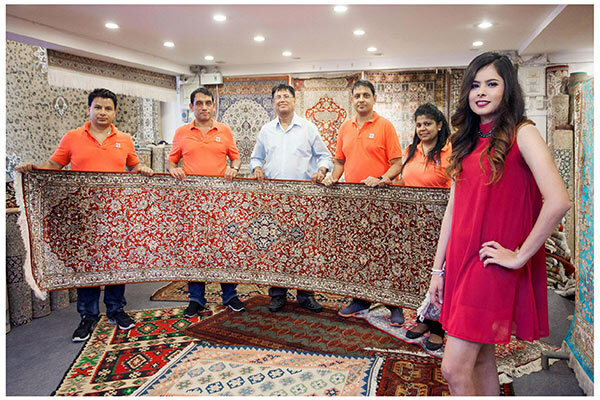 Oriental Carpets Thailand is a family run business established over 35 years ago serving all types of carpets including handmade and machine-made carpets. We also deal with all major manufacturers of carpets with extensive ranges of samples at our showroom. Sukhumvit Road, Bangkok, 10110 Thailand. Address: 218/1-4 Villa Market,Room Number A7, Petchkasem Rd, Hua-Hin , Prachuapkhirikhan ,77110 Thailand.